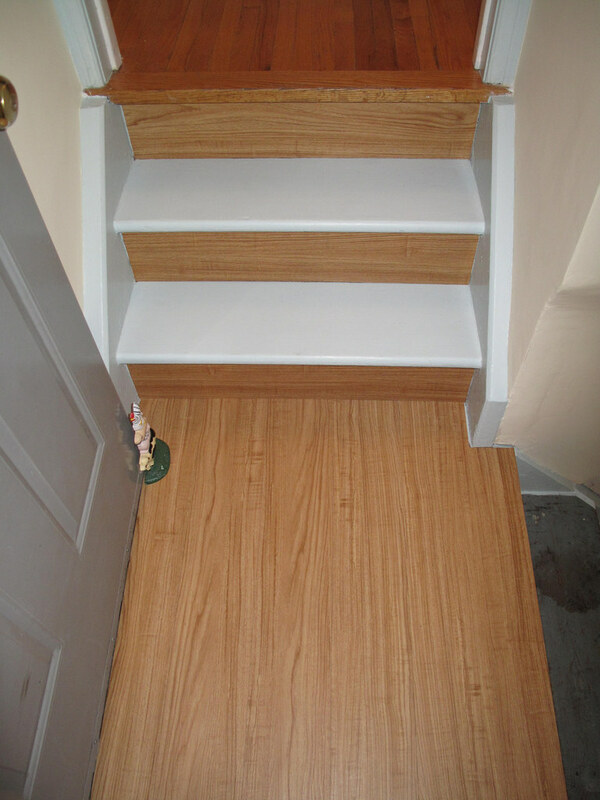 Investing in a new floor for your home takes a lot of thought and consideration. There are several popular types of flooring that you can pick from. 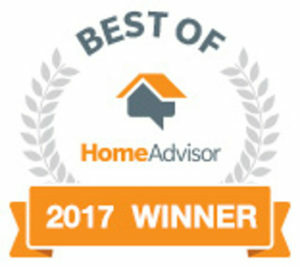 So how do you know which one is right for your home? Picking the right floor depends on a lot of variables based on your lifestyle. To help you choose here are a few things to consider before installing new flooring in your home. The first question to ask yourself is, “What do I use this room for?” In high moisture areas, it may be best to go with your favorite type of tile. Many bathrooms, for example, use tile rather than other types of wood to avoid mold buildup and to maintain the quality of the floor. You may want to opt for tile in the kitchen as well, especially if you’re prone to spills. Your lifestyle is another important consideration. If you have kids or pets, for example you’ll want to skip carpet and opt for tile or laminate. Laminate flooring and tile will offer a more resilient surface, able to handle the messy members of your family. 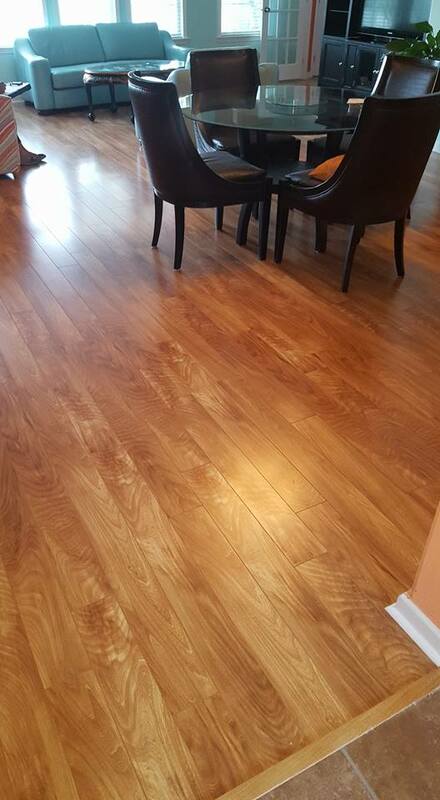 Hardwood flooring can be an option as well. Remember wood floors scratch easier, however most scratches can be buffed out. Consider how much you want to upkeep your home when choosing a new floor. If you’re going to invest the cost of a new floor in your home, be realistic about how you plan on caring for it. Don’t like spending a lot of time maintaining your floors? Go with vinyl. Vinyl flooring, whether tile, sheet or plank doesn’t require as much maintenance, meaning your good to go with a simple mop or sweep. Other flooring, especially laminate, sometimes need special cleaners to maintain their quality over time. 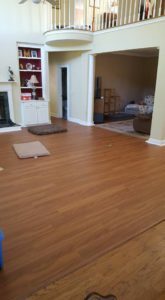 The location of where you want the flooring installed is another important factor. You want to have that wow factor in the entrance of your home, but you also want the floor in your entryway to be able to withstand the elements. Many people opt for tile in the entrance for that reason. 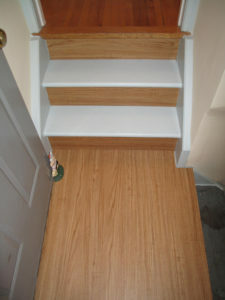 Flooring in the bedroom should be comfortable for your feet, while flooring in a basement should be resilient to water. The décor in your home will also dictate what flooring you should get. Wood floors work great in home with rustic décor and natural colors. Pick a floor that considers your personal preferences, like what kind of patterns you like. That way you will avoid needing to completely redecorate your home after installing a floor. Creative Flooring Designs understands you have questions when renovating your home. If you are considering new flooring in any room in your home, don’t hesitate to contact us and we will help guide you in the right direction. 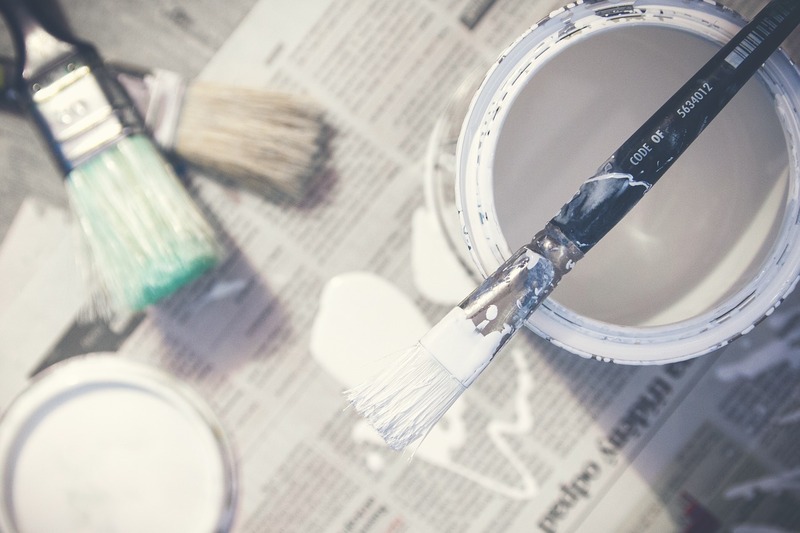 For more home improvement ideas and to learn more about our services like us on Facebook today!